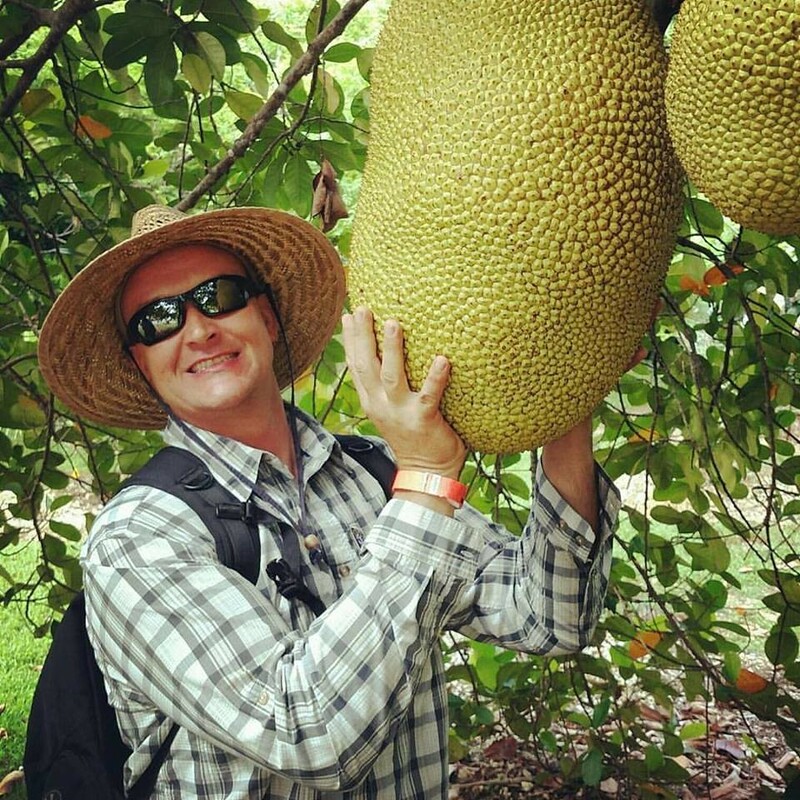 PETE'S BIO: “Whether you are growing food or just eating it, Pete Kanaris has golden nuggets of knowledge that he would like to pass along; directly geared for the Florida-based "edible-plant enthusiast". Pete's latest videography adventure can be found on his YouTube channel (link) & is aimed to offer daily bits of education mixed with entertainment, intended to spark inspiration for the wide world of edible options we have here in our beloved state. He shares how-to's, edible/useful plant descriptions, suggested resources, tools for the job & even the mistakes, so that you won't make the same. Pete's entire life has revolved around plants (his parents were horticulture by trade), so experience comes along with the passion for working with soil. It is, in fact, Pete's day job in food forest installation, organic groves & ecological landscapes that creates the edge to be able to share lots of tips & tricks for success in the garden. He is the owner of GreenDreams Sustainable Solutions, Inc., a full-service company that offers all the details for the homegrown experience. He has spent the last few years expanding his home-based food forest at Sandhill Farm (Spring Hill, FL) & has recently supercharged his nursery collection, which is now home to over 40,000 (organically grown) fruit & nut trees, perennial vegetables, herbs, spices, bamboo & native species (all available for purchase). GreenDreams also offers mulch delivery, compost delivery, biochar & compost tea applications for the Tampa Bay region. For those who are looking for physical assistance with their project, he is available for private consultation, design & installation, along with his highly efficient DreamTeam.